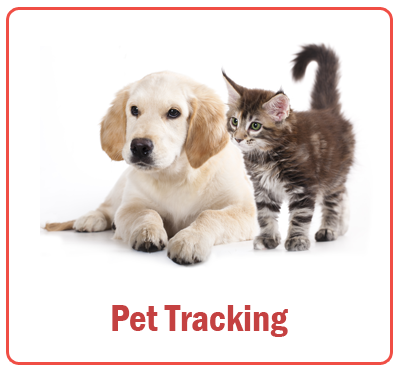 GPS Tracking – Alarm Monitoring. 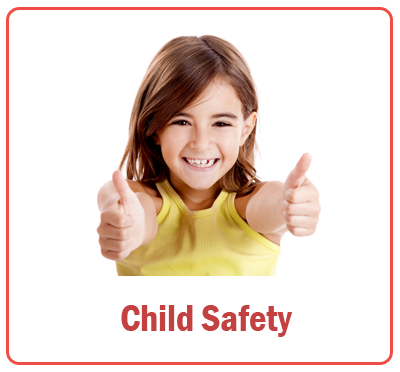 Our aim is to provide peace of mind, protection and to make sure your Children are safe. Whatever the situation, locating a person in an emergency is time critical but also crucial in implementing their safe return. Technology is always coming down in price. FAST. 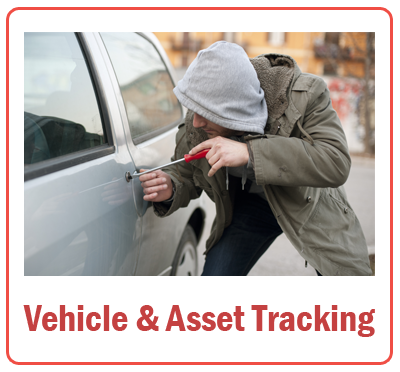 Now, GPS Tracking – Alarm Monitoring is widely used by anyone. It has become common. 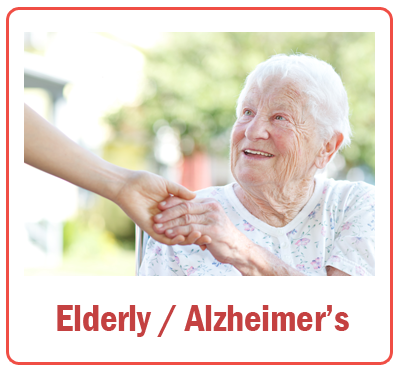 Most importantly, families are finding the risk of their loved ones getting lost and injured decreases greatly with the use of personal GPS Tracking – Medical Alert Systems. 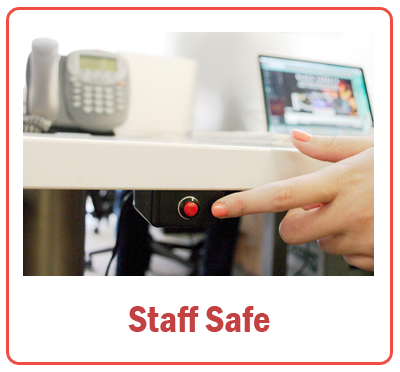 There is more and more concern about safety and security in the home, security of your belongings and the safety of your loved ones. The technology we have can tell the difference between the different alarm types. 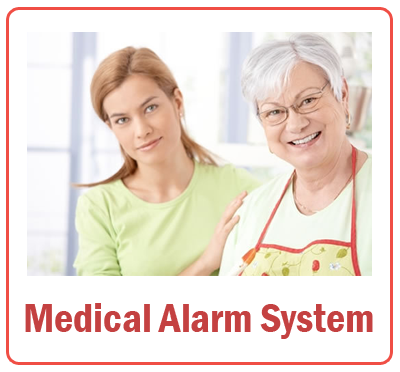 Whether it is an intruder, a fire, a medical emergency or you just need some assistance, the alarm receiving centre can immediately assess the situation within your home, whether you are there or not. 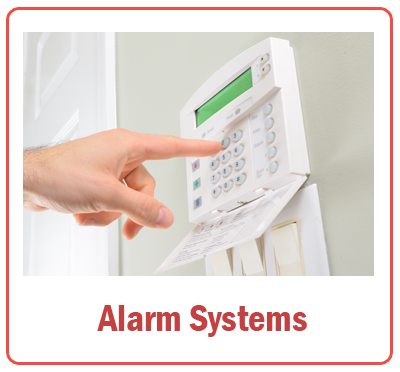 AHS Alarm Monitoring offer state of the art personal safety with there Monitored Security Alarm Systems. 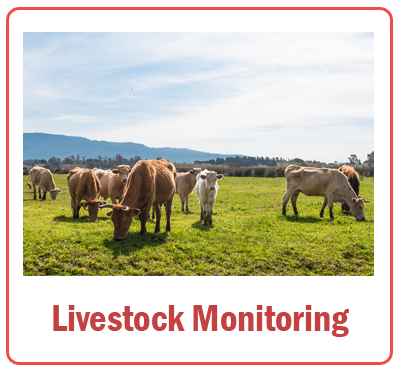 GPS Tracking for Child – Elderly – Pets – Vehicles – Livestock – Lone Worker, and all of these devices are linked up to our 24/7 AHS Monitoring station. Unlike other GPS Tracking Devices that just send text messages or a help signal, AHS GPS Tracking Devices do all of this but also have a 2 way real-time communication system to allow you or your loved one immediate access to our fully trained staff who assess the situation and act accordingly whether it be the emergency services or contacting the relevent person or loved one. We understand how busy life can be. 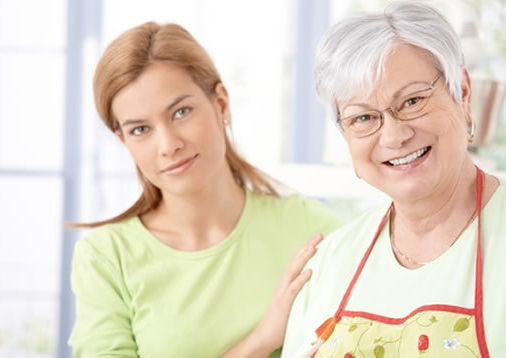 You may feel that you can do with using our services to protect your loved ones but still looking for further information about the services, products, prices etc. Don’t worry, we can call you back. 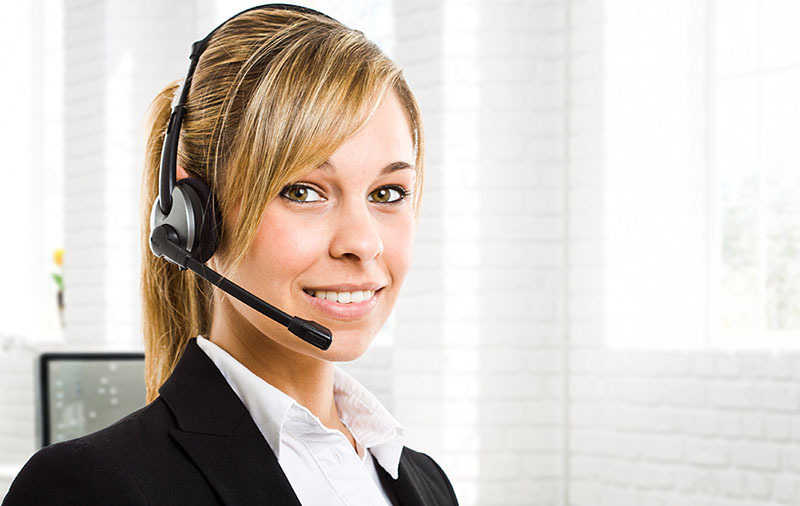 All you have to do is click below to request a call back. 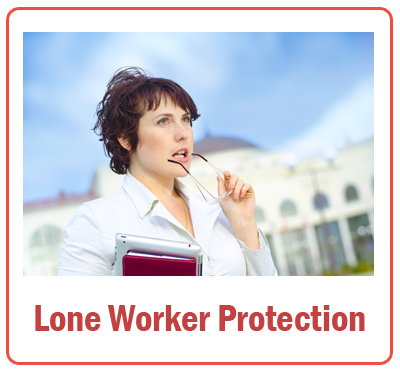 A member of our team will call you back as soon as possible.